Is your Washing Machine not cleaning your clothes well? Or are you struggling with an older Washing Machine that is not doing a very good job? You have come to the right place for washing machine repair & service. If you need a washing machine repair call us now . Your Washing Machine may not operate properly due to problems with the water supply or drain lines, or possibly because of electrical problems. If you ever have a problem with your Washing Machine , we are here to help you. Our technician will diagnose the cause of your Washing Machine problem and provide a detailed explanation of repairs needed to bring your appliance back into service so it operates correctly and efficiently. The technician will also provide you with a verbal quote for the complete cost of the repair, prior to work being initiated. No water is pumping into or out of the Washing Machine. Washing Machine runs too long. Washing Machine hums and immediately turns off without washing the clothes. Clothes are not completely clean after washing. The spin cycle is not functioning correctly. All major brands of washing machines repaired. 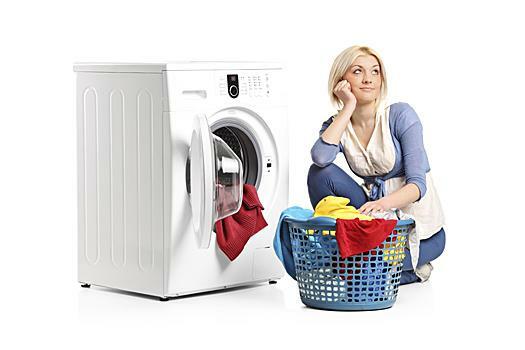 If you need professional assistance for immediate washing machine repair service, call us 24/7 at 020 8464 0047. You will receive the best Washing Machine repair pricing and your Washing Machine will be serviced by a qualified washing machine repair professional.